With over 40 years of experience building and developing premier communities, P. Eugene D’Agostini, founder of Admiral Homes, has an unparalleled penchant for creating exceptional residential solutions. Mr. D’Agostini’s expertise was cultivated from a young age, when he began working for his immigrant father’s contracting company. 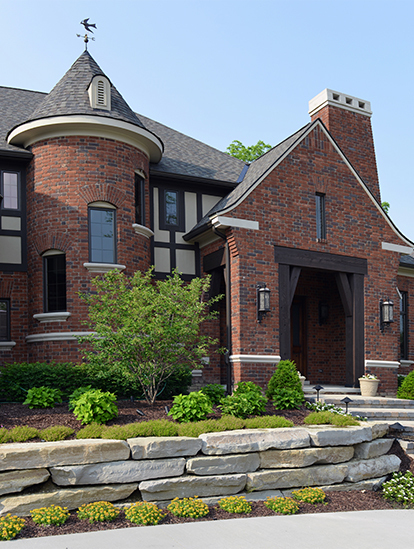 The D’Agostini family has been building in southeast Michigan for more than 50 years. In 2012, Mr. D’Agostini was appointed to the Shelby Township Downtown Development Authority. Today, Mr. D’Agostini leads Admiral Homes’ diverse team of real estate professionals, who share his passion to create unique, high-value residential properties at a wide variety of price points. Mr. D’Agostini’s high-level knowledge of real estate has evolved over his years of development of platted and condominium subdivisions, and eventually completed home projects. Mr. D’Agostini has a special eye toward detail and is involved in the process in some form every step of the way. At the core of Admiral Homes’ business philosophy is an emphasis on custom-built, yet affordable housing. We invite you to explore with us and see why your next home should be an Admiral home.